Honoluluresident Stacy Pope guidesyou to the best of Oahu’scafe´s and hotels, shoppinghotspots and hip nightclubs, museums and archaeological sites, and, ofcourse, its most stunningbeaches and hidden trails.To live like a local (evenfor a week!) 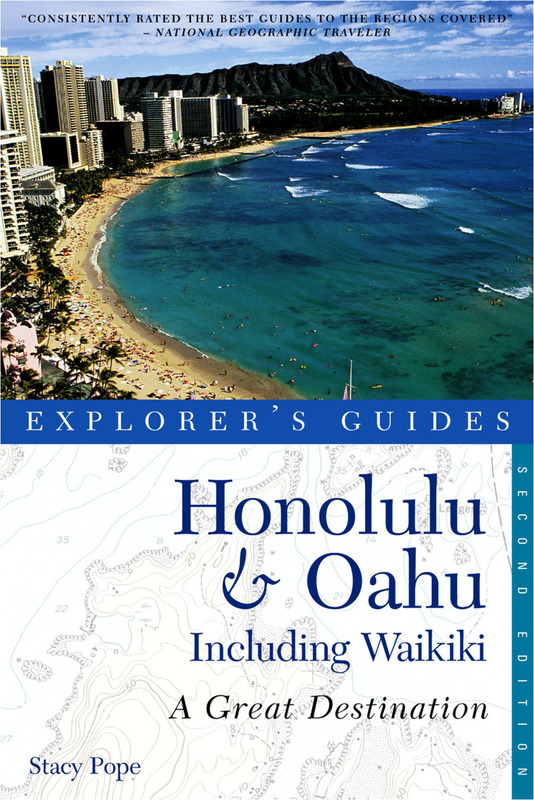 and to fullyappreciate Hawaii’s uniqueculture, make this book your ultimate island companion. Born and raised on the vibrant island of Oahu, Stacy Pope is a third-generation resident of Honolulu.